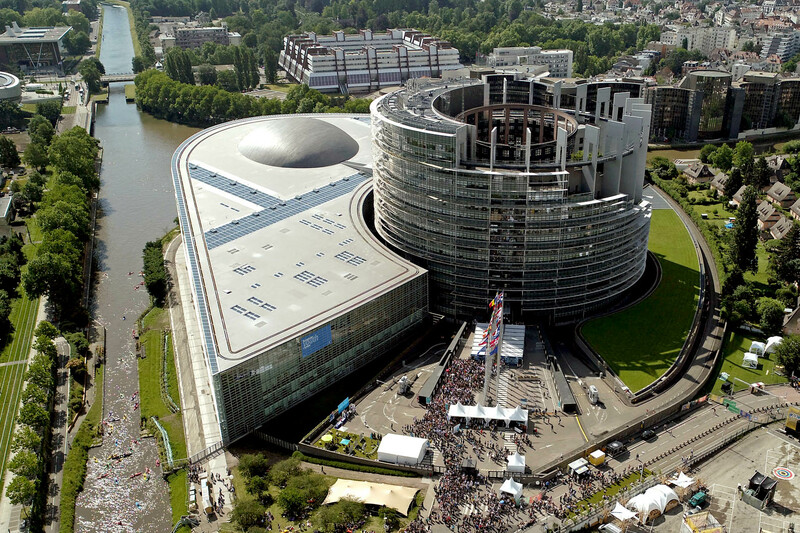 From posted workers to migration, the EU’s long-term budget and the digital economy, 2018 has proved an eventful year for the Parliament so far. Check out our article for some of the main issues of the first six months of 2018, including the countdown to next year’s European elections, Brexit and the circular economy. 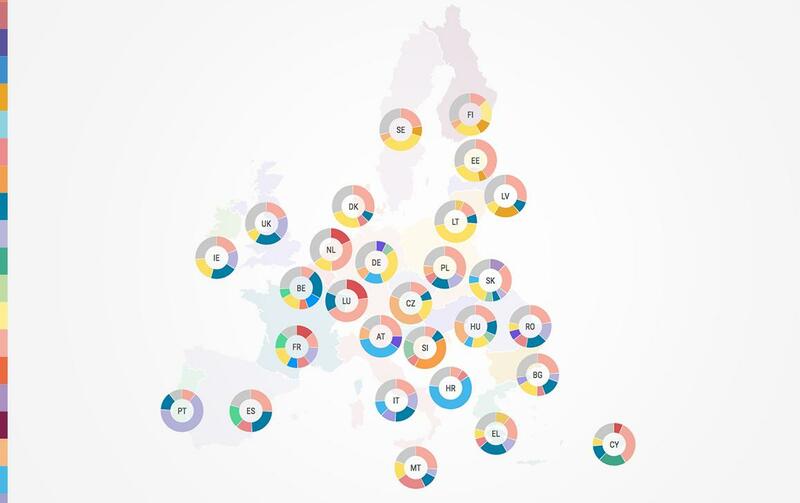 With a less than a year to go before the European elections take place on 23-26 May 2019, a Eurobarometer poll published on 23 May showed half of Europeans are interested in these elections. In June MEPs backed a reduction in the number of Parliament seats from 751 to 705, in the wake of Brexit. Some 27 of the UK's 73 seats will be redistributed to other countries after the next European elections, while the remaining 46 will be kept for future enlargements. MEPs continue to take a strong line on Brexit. In March, they called for joint commitments on citizens’ rights, financial obligations and the Irish border issue to be translated into an orderly withdrawal agreement, which must be completed before a possible transition period. Check our video for more information about the Parliament´s role in the ongoing Brexit negotiations. Migration continues to be a hot topic. MEPs pressed for a speedier assessment of asylum claims. They also want a common procedure that prevents so-called asylum shopping and ensures that asylum applications are processed more consistently across the EU. In May, MEPs backed a reform of rules regarding the posting of workers, ensuring equal pay for equal work. The aim is to ensure better protection for posted workers and a level playing field between companies that are local and those that are posting workers. Learn more about the number of posted workers and the main points of the reform. MEPs have been discussing the future of Europe with EU leaders. Eight leaders have already come to the chamber. 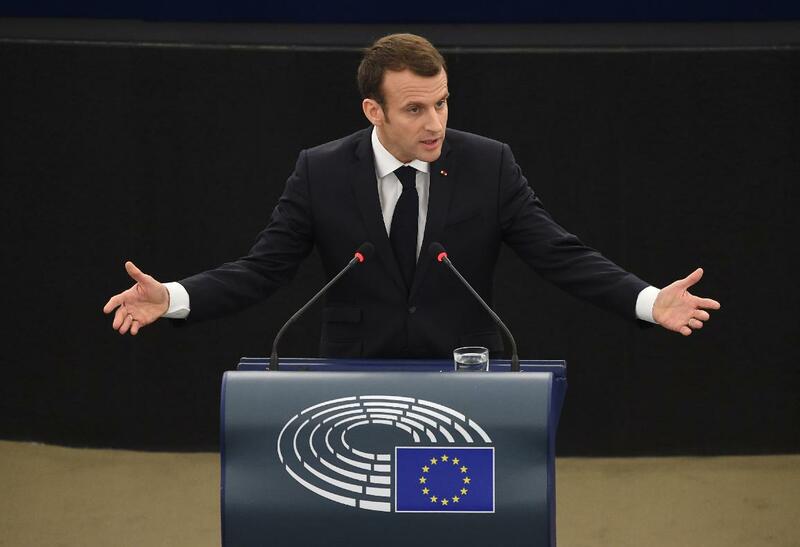 This includes French President Emmanuel Macron who told MEPs: “The European Parliament is, in my eyes, the seat of Europe’s legitimacy, its responsibility and hence its vitality”. Check out overview and catch up on the discussions. One of the key issues for the EU is future funding. In May, Parliament called on the EU to boost research, support for young people and small firms in its next long term budget for 2021-2027. Another priority for Parliament is Schengen. MEPs called on the Council to allow Romania and Bulgaria to join the Schengen area and backed the European Commission´s plan for restoring the border-free zone, after controls on certain borders were introduced in response to the vast influx of refugees into the EU in 2015 as well as terrorist attacks in Europe. Votes to end barriers to cross-border online shopping, make international parcel deliveries more transparent and facilitate the free flow of non-personal data are helping to move the EU towards a digital single market. At the same time, the EU is ensuring the protection of personal data, with the coming into effect of new rules in May. On 18 April MEPs adopted the circular economy package, which establishes new legally binding targets and fixed deadlines for waste recycling and the reduction of landfilling. 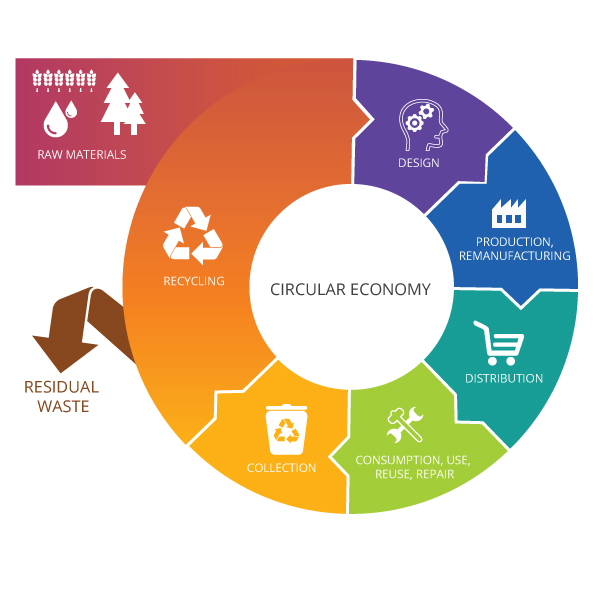 Find out more about the circular economy model of production and consumption to share, lease, reuse, repair, refurbish and recycle to extend the life cycle of products. Fighting climate change continues to be a priority. In April, MEPs adopted a new regulation closing loopholes in the effort sharing regulation, which sets binding targets to cut greenhouse gas emissions for each EU country. 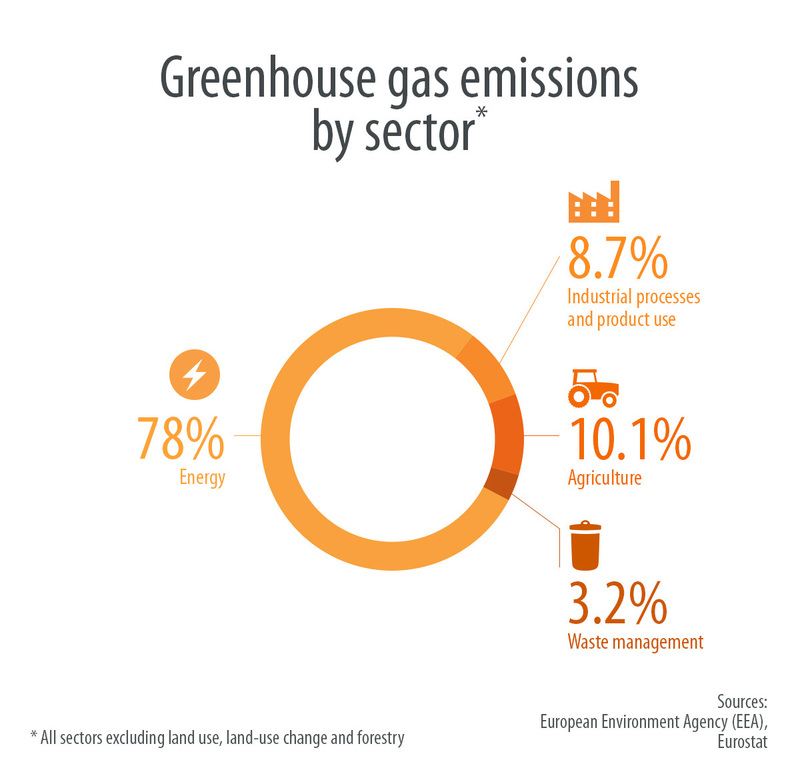 Emissions from transport, agriculture, buildings and waste will be cut 30% by 2030 compared to 2005.